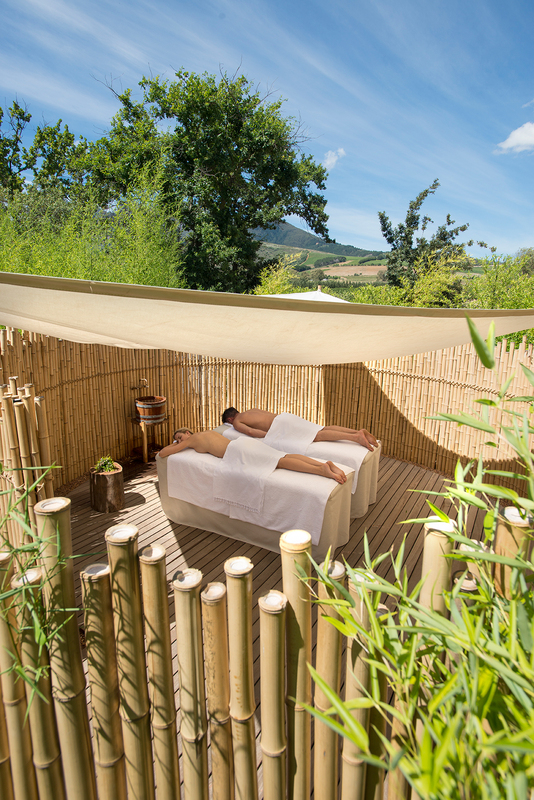 New at our Garden Spa: a deep-tissue bamboo massage so relaxing it will send you drifting in space! Our fascination with this plant is rooted in heritage – building with natural elements such as bamboo and glass, we’ve created more room for rejuvenation. Now, we also use bamboo in one of our spa treatments. For centuries this wondrous perennial has been popular for food and construction; used to make household items, musical instruments, writing surfaces, medicine and even weapons. And to use bamboo in massage treatments is one of the ancient uses that stood the test of time. 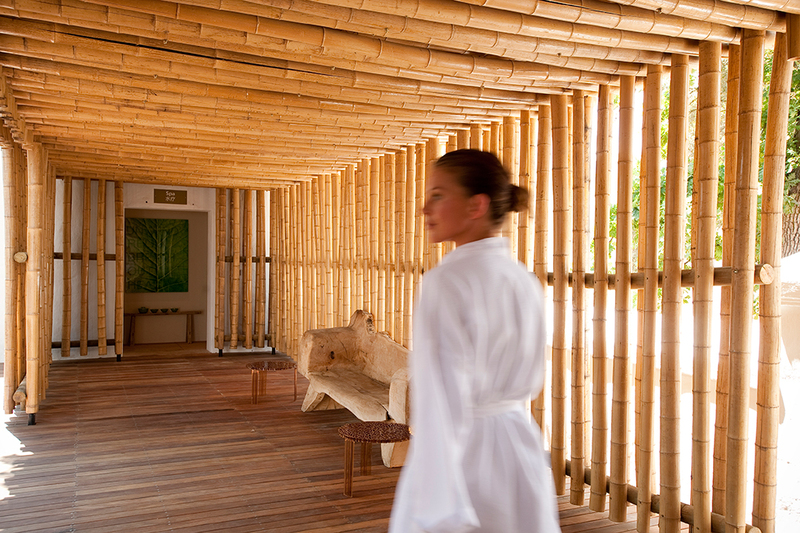 Due to its healing and invigorating effects, we’ve now incorporated bamboo into our spa therapy. A calming state of mind is suggested by tranquil greenery and waterways that surround hidden treatment rooms nestling in our bamboo forest. A soothing foot bath and briefing on the multifaceted plant kicks off 90 minutes of pure relaxation. Mostly we use Golden Goddess bamboo – grown, dried and trimmed to perfection on the farm. The round shape and heat-retaining quality of these tubes make them ideal massaging tools to spark circulation, relieve muscle tension and de-stress body and mind. Fragrant Africology oils play along to create a smooth massaging surface, nourish the skin and delight the senses. Bamboo sticks in different lengths and thicknesses are rolled over muscles and curves during an intensive full body massage. Focussing on pressure points with a combination of bamboo- and traditional techniques, specific areas are targeted and deep tissues are reached. Come see our Garden Spa and get spaced out by deep-tissue bamboo massage – it’ll leave you revitalised.